The ULTIMATE Summer Holiday in Japan Travel Guide 2016! 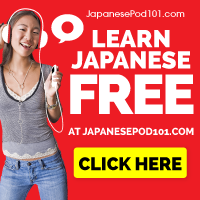 Are you going to Japan for summer vacation? We’ve got you covered! Maybe it’s your first time taking a holiday in Japan, or maybe you live in Japan and have a nice long break to spend travelling around. For those of you planning your first holiday in Japan, I can imagine how anxious you must be. It isn’t the biggest country in the world, yet there is so much to see and do! We don’t want you to waste your time here, so we have prepared what we think is a great itinerary for Japan, giving you opportunities to see everything, and maybe a bit of time to have some serendipitous adventuring too! When Martin and I sat down to write this, we didn’t know we would have so much information from all our fans, friends and relatives to share. There was just so much to cover and our fans have asked us so many questions and given us so many cool little tid-bits, so we decided to make our second guide. For those of you who want to see the full ULTIMATE Summer Visiting Japan Travel Guide, we already sent it out to all of our subscribers! If you’re a new subscriber you’ll get a free copy as well! If you just want to get a gist and figure out what you might do if you came to Japan, you don’t need the PDF. Just read this post. But if you are coming to Japan soon you’re going to want to see all of the cool locations in our guide and all the little secret places that are just too specific to put in the blog post. Sign up below to get the full PDF. If you have any suggestions, you can tell us at the bottom of the post or on the Facebook page; we always listen to feedback and if you know somewhere awesome to go, don’t hesitate to share. 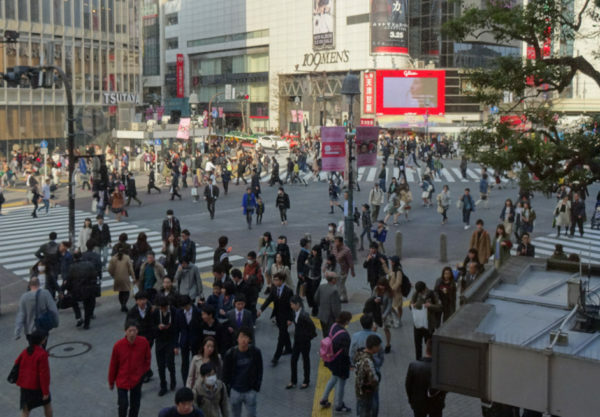 Not only that but our first guide, the “Tokyo Friends Guide” came out early this spring, and it has already helped a lot of our readers make new friends in Tokyo and attend cool events around town. That one is free for subscribers as well. Our community’s amazing photos of Japan! This picture is from Sulaymane, and shows the beautiful Yahho Point in Wakayama. The incredible nature of Japan outshines the bright lights of the city, so be sure to go out of the city once in a while! 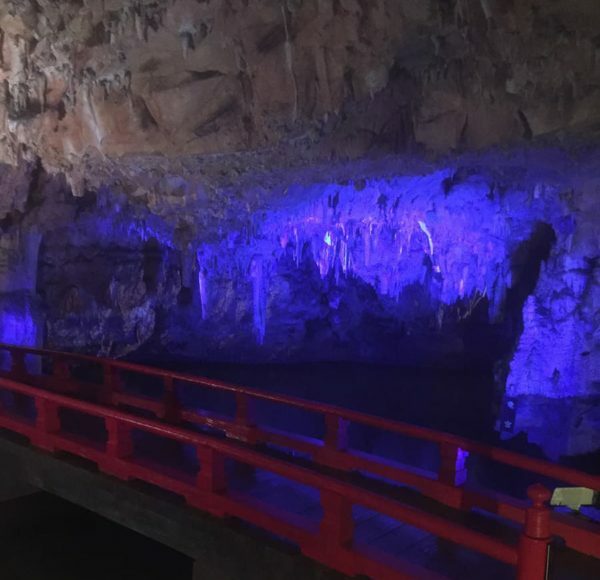 This picture is from Rebecca, who took this amazing photo of Makido Caves. It is said to be haunted, and the lights inside change colours and sometimes turn off, plunging the visitors into darkness. Scary! Thomas from Nagoya sent us this fantastic picture of Gujo Hachimancho Yanagimachi. 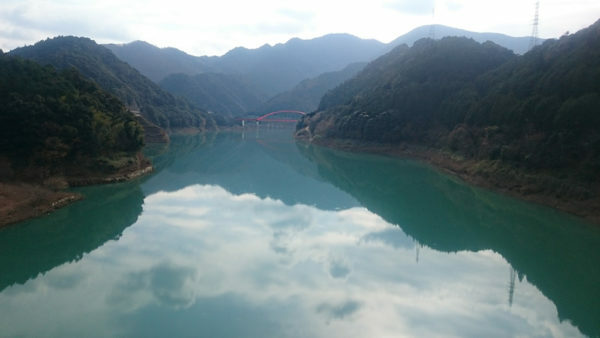 Looks like an awesome place to visit if you’re going through Gifu Prefecture in Aichi. A huge thank you to our friends and fans for sending in those amazing pictures of Japan outside the cities! There really are amazing sights to see if you step off the beaten path. Day 1: Arrive in Tokyo 東京, then REST. If you come on an international flight to Japan, you will likely land right in Narita Airport 成田空港. Narita is somehow called a Tokyo airport, but it is actually in another prefecture called Chiba 千葉県. Be warned: you will need to ride an hour or longer on the Narita Express train that costs about 3000-4000¥ (30 to 40 USD), or alternatively you can take the Keisei Skyliner train to get into Tokyo for a little less. This is important to know in advance so you can plan to have your yen ready and so you know that it will take you a bit more time to get into the heart of Tokyo. Warning number 2: A taxi going to run you in the hundreds of dollars! Ride if you want but be ready for it to cost 25% of the cost of your plane fare. The trip to Japan from most Western countries is a tough one. 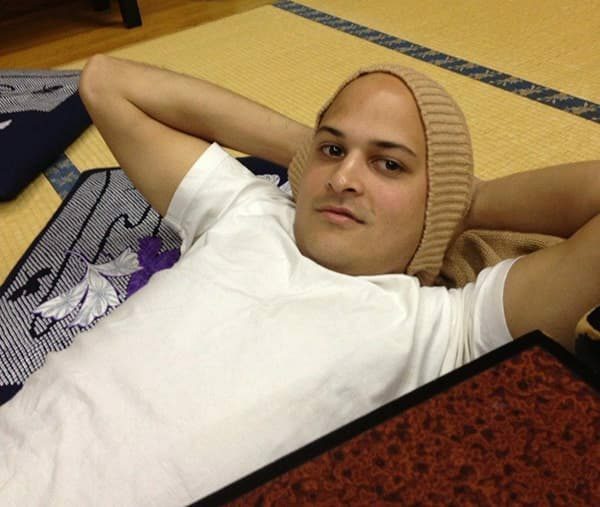 You will need sleep after you arrive, just like Martin here on the left chilling on his first day back in Japan. The best thing you can do is try to go to bed early in the evening and sleep for long enough to reset your body clock, then wake up the next day ready to do things and have fun. If you’re hungry then go grab a bite! 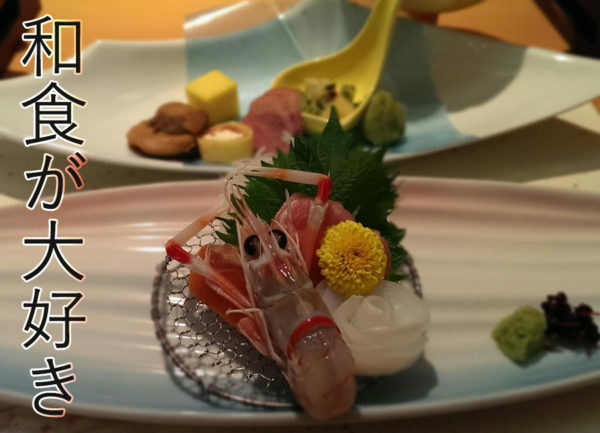 Check out our exceptional Japanese food article and take the challenge to eat all of them during your travels here! Day 2: What you Must See in Tokyo. We have very limited time in Tokyo so a good bet would be to check out the things that really are unmissable. If you have the energy you can try to hit every one of these locations, but if not, feel free to go home a little bit early and rest up for the remainder of the trip. Definitely a must see. It is very popular and for good reason, it is considered an important cultural property by the Japanese Government. This is of course one of the most popular tourist attractions, seeing the most travelled crossing in the world. It is on many lines so that makes it super easy to get to just about anywhere else you want to go in the city from here. 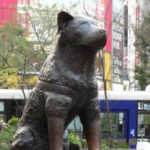 And don’t forget to say hello to Hachiko ハチ公! This is a meeting place for people all across Tokyo. The story goes that this loyal dog waited for his master at the station even after the master had passed away. 東京スカイツリー Tokyo Skytree OR 東京都庁 Tokyo Metropolitan Building. 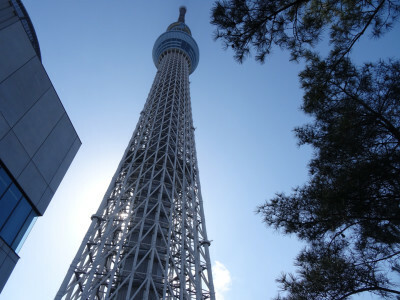 While Skytree is taller, the Metropolitan building has a free observation deck that is open to the public, and both have a pretty great panoramic view of the city. An old shrine in Yoyogi park, a little ways from Harajuku station (paradoxically, Harajuku station is closer to Yoyogi park than Yoyogi station is… go figure). It takes a while to walk there but it is a really nice walk, and surprisingly peaceful for somewhere located in the heart of Tokyo. For those of you who love technology, Akihabara is a very exciting place to visit. Most of the shops sell all kinds of electronics and the whole place is lit up with neon signs, with girls advertising their Maid Café for tourists looking to experience a fairly unique Akihabara culture. Ride the Ginza line from Shibuya or the Yamanote line from Shibuya or Harajuku to get here. Ueno is famous for the large park 上野公園 as it is not just a park. There are museums, shrines, and ongoing festivals to see there all year round. There may not be a better place to get a view of the Tokyo Bay and the city of Tokyo than Odaiba. It is a little world unto-itself. As Japan is the among the most volcanically active areas of the world, it benefits from thousands of natural hot springs called Onsen 温泉 where people bathe. You can even book a room at an Onsen hotel, so book in advance as the places tend to book up quick! There are lots of artificial Onsen, called Sento 銭湯, that are still enjoyable but do not offer a lot of the health benefits of natural Onsen. The site Onsen Tipster can help you find only real onsen in any area of Japan that you are travelling to. 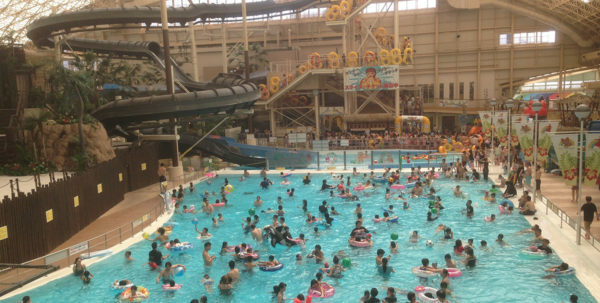 はわい温泉 – Hawaii Onsen: it’s the biggest natural onsen in Japan! Note: The majority of Onsen are strict about not letting people with tattoos in. They used to be a symbol of criminality and Yakuza in Japan, and while this isn’t strictly true anymore, the stigma remains. Be prepared to be barred entry or kicked out if you have tattoos. You can ride there on the JR Tobu-Tojo Line 東武東上線 from Ikebukuro or directly from Shibuya on the Saikyo JR line. Kawagoe is an old Samurai town in Saitama prefecture. Koedo is a beautiful old style Japanese town. The Imperial Palace is only open to the public one day a year on January first. Otherwise, it is just a big jogging track. Not much really to see. If you happen to be in the Ginza area or nearby you could go and take a look, but don’t expect to see much. Now let’s leave Tokyo and go to western Japan, where you can see ancient sites, castles and temples. This is where you can experience the Japan you’ve always wanted to see. Day 3: Go to Hiroshima for a day. The trip to Hiroshima takes a few hours, and you won’t want to do anything that requires a great deal of time on that day. As long as you leave Tokyo in the morning you can get to Hiroshima in time, you can go to see the Peace Memorial Museum. I think it is important for western people to go and see this memorial, and to understand this horrifying event from the point of view of the Japanese. It is easy to get to and you can see it all in an hour or so. But Hiroshima is more than just the Peace Memorial and park it is so famous for. Maybe you saw Obama just went there to pay his respects to the war victims. Of course you should go but there is a lot more to this city than just that! Check out the other things to see in the PDF guide. Let’s not forget that the Hiroshima-yaki in Hiroshima is very different than Okonomiyaki in Osaka. 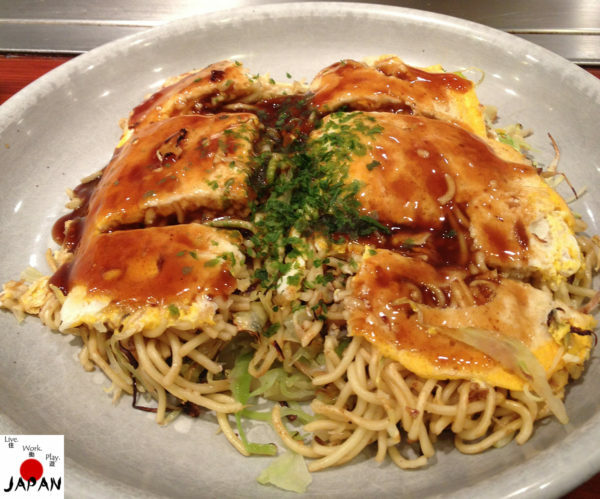 The Hiroshima people put noodles and seafood in the pancake, and while Osaka people say it’s not real okonomiyaki, we say it is delicious! Day 4: Miyajima and then off to Kyoto. 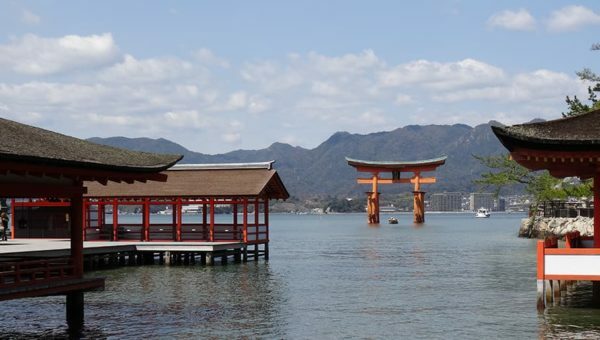 Take the JR line down to Miyajima 宮島 to then take the JR ferry to Ikutushima 厳島. The island is known for its deer which roam around and will eat from your hand. 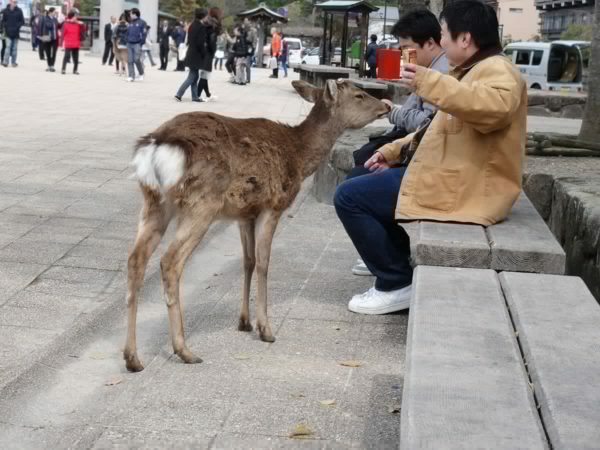 Just be careful not to offer the deer too much in the way of food, those deer get aggressive! The shrine here is famous; as the tide goes out you can actually walk to the big red Torii 鳥居, and when the tide is in they have boats to take people out. After you come back from Miyajima it will be about time to pack your bags and get ready to go on to Kyoto. The shinkansen takes only an hour and a half from Hiroshima, or a little longer if you are adhering to the “No Nozomi” policy dictated by your JR Rail pass (an absolute bargain for travellers from outside Japan, so best to stick to the rules). Arrive, go to your hotel, drink some Matcha tea and sleep. Day 5: Day trip to Osaka Castle. I almost always recommend using Kyoto as a base to travel from in this area. It is conveniently located and it is very easy to get around to see other parts of Kansai with your JR Pass, and on the first day I think it would be good to see just a few bits of what Osaka has to offer. First stop is 大阪城 – Osaka Castle, a beautiful and historic location to see, even though it was rebuilt in the 1930s. 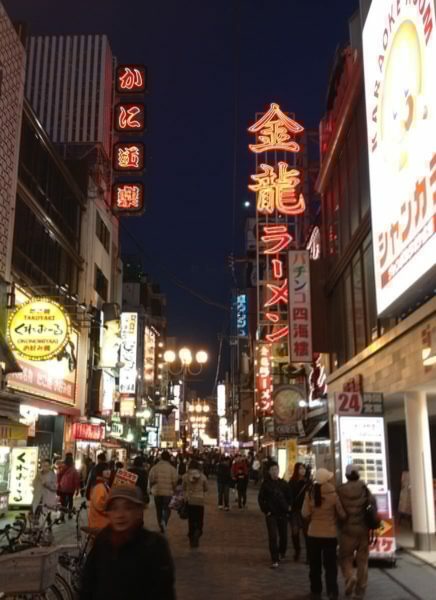 Check out the PDF for our other Osaka sightseeing spots, like Shin-sekai food street! Day 6: Kyoto 京都 Tour. Kyoto is incredible! You could spend two weeks seeing a different site every day in this amazing city and still not see anywhere close to everything. Whatever you do, you must taste the Matcha 抹茶 and other Japanese “wagashi” 和菓子 (desserts) in Kyoto, as it is famous for its traditional Japanese sweets. When Charlie’s parents came to visit Japan they had a great tour with JAPANiCAN tours, who have excursions of all kinds going all around Kyoto, Osaka and Nara areas. Some of them are pretty decent value at 6000¥ or something for a morning tour of Kyoto, visiting the majority of the shrines and castles in the area. My parents took that morning tour when they were in Kyoto and had a great time, and then went on to see Kiyomizudera by themselves (an easy train ride away if you plan ahead and know where to go). 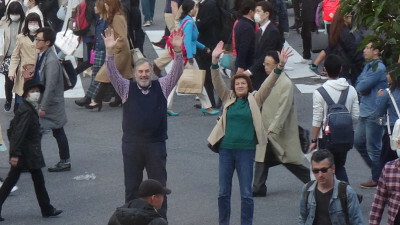 Check out all the cool things Charlie’s parents did in Japan, and see how much fun they had on a very similar 10 day itinerary in Japan! 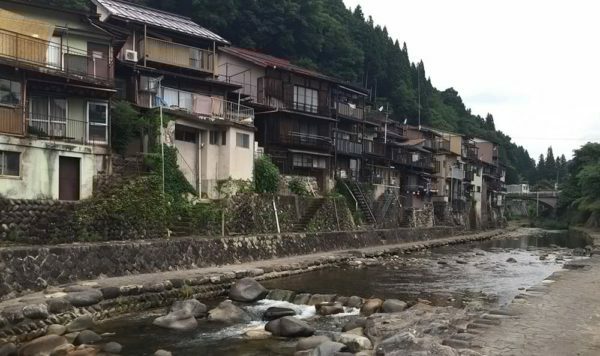 Be sure to walk along the 鴨川Kamo river when you go for dinner, and if you like people watching like we do, sit there and watch the behaviour of the couples walking along the banks of the river. This is a strange Japanese custom in this area I think, but notice how they don’t all walk together but rather spread out every 5 metres for one couple. 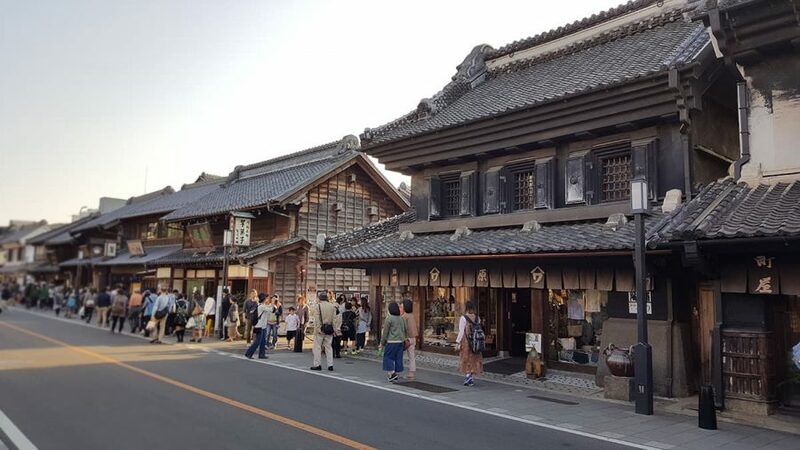 It’s fascinating that everyone somehow knows to give each other a little space for their privacy, but I guess it is an old Japanese custom in Kyoto, maybe to be expected in one of the more traditional cities in Japan. Day 7: Visiting historic 奈良 Nara and then on to Mount Fuji. You must go to visit Nara while you’re in Kansai. 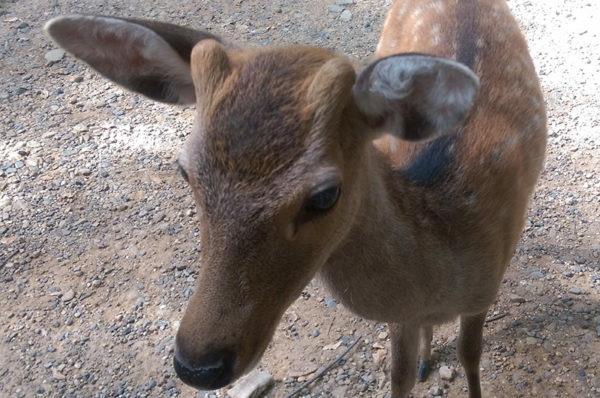 Nara Park 奈良公園 is famous not only for its beauty but also the deer roaming around the park that will eat food from your hand. There are more temples than one can count there too. Todai-ji temple 東大寺, Isuien Garden 依水園and the Wakakusa Hills 若草山 are some of the other more notable sightseeing stops. Day 8: 河口湖オルゴールの森 Kawaguchi-ko Music Forest. What a treat you are in for this day. 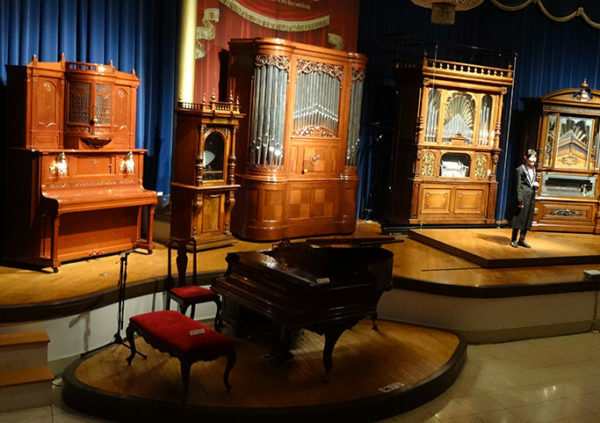 Crazy music boxes from the turn of the century including a French Fournier musical horn that fills an auditorium! Whether you come to Japan with kids or with friends this place is nuts and really fun to just listen to all the bonkers musical machines. This part of the trip is an opportunity to relax and see some of Japan’s truly beautiful nature. A city is a city, but Japan has incredible and unique countryside, and being able to see huge mountains and breathe fresh air is a real treat. Leave your phone in the hotel room if you can. Tomorrow you can go back to Tokyo. There’s still plenty to see and do, and if you have a longer trip here you can fill it with other excursions. For the average 10 day holiday in Japan, I think you’ll have seen a great deal of what Japan has to offer in just a short amount of time on this trip. Day 9: Back to Tokyo. Scroll back up to the top for some of our recommendations, hidden extras and local expertise is all in the subscriber PDF. Day 10: Get packed and ready to leave. Leave early, don’t miss your flight as Japan’s airline staff are very strict and probably won’t let you on if you’re late for your flight’s final boarding time. We hope you had an amazing trip in Japan and consider coming back someday soon! 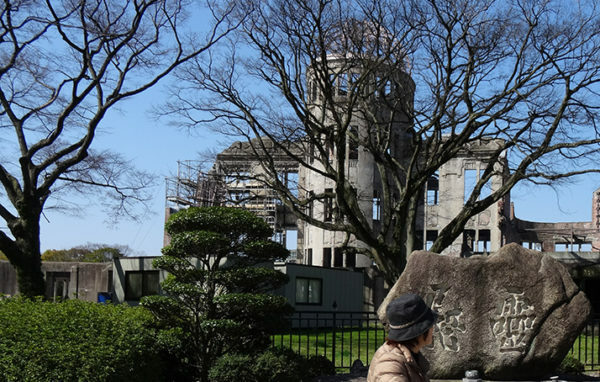 This includes not only the cool places to go to that only the people who have been here for years know about, but also some of the history of Japan and why it is such a diverse and interesting place (for all you smart history buffs out there). 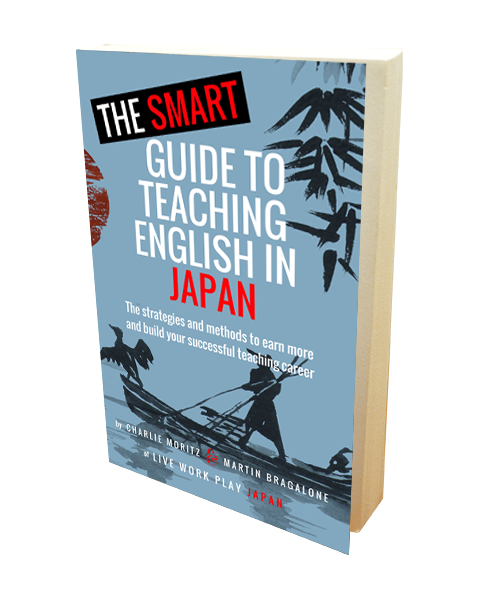 For just ten days in Japan, we haven’t included everywhere. We didn’t go to 四国Shikoku, nor up north to 北海道 Hokkaido, and we didn’t go to 九州 Kyūshū either. In such a short trip there isn’t time. 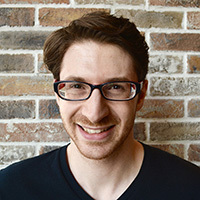 Charlie has lived in Japan for four years and has never been to Hokkaido, and Martin has been in and out of Japan for six years but has never visited Kyūshū. 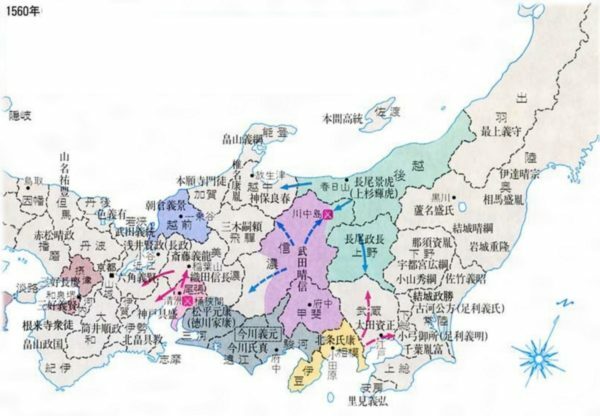 Map of Japan during the feudal era- many countries, now one great land. 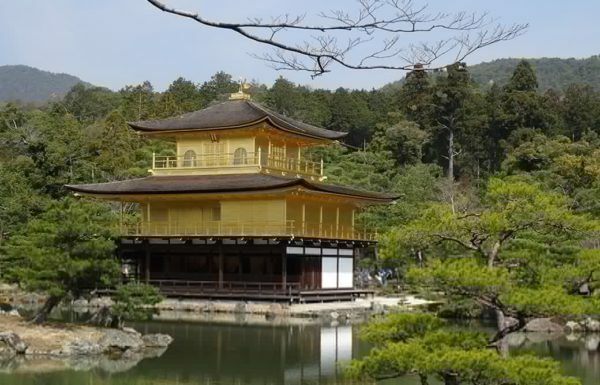 For now, this is our idea of the most interesting and fantastic places in Japan to go and see for a short trip. However, we haven’t seen everywhere! Where would you go if you only had 10 days here? What would you want to see? Do you think we have missed something unforgivably big that we must include? Please tell us in the comments on the post or on Facebook!